Thermal barriers separate the interior and exterior of the aluminum frames, dramatically reducing the transfer of heat and cold. Double weatherstripping and deep interlocks stop wind and water leaks. 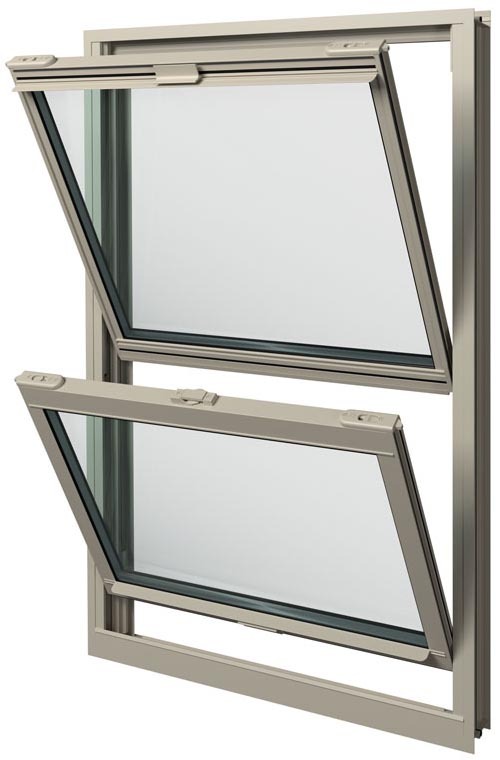 Double-paned glass insulates and provides optimum energy efficiency. Optional Low-E coatings and Argon gas boost R-values even more. Strong cam locks and hidden locks provide exceptional security. 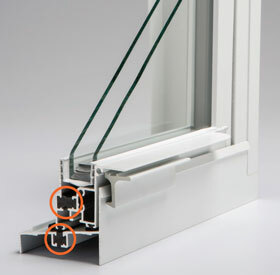 Additional security is available with optional ThermalSafe glass. 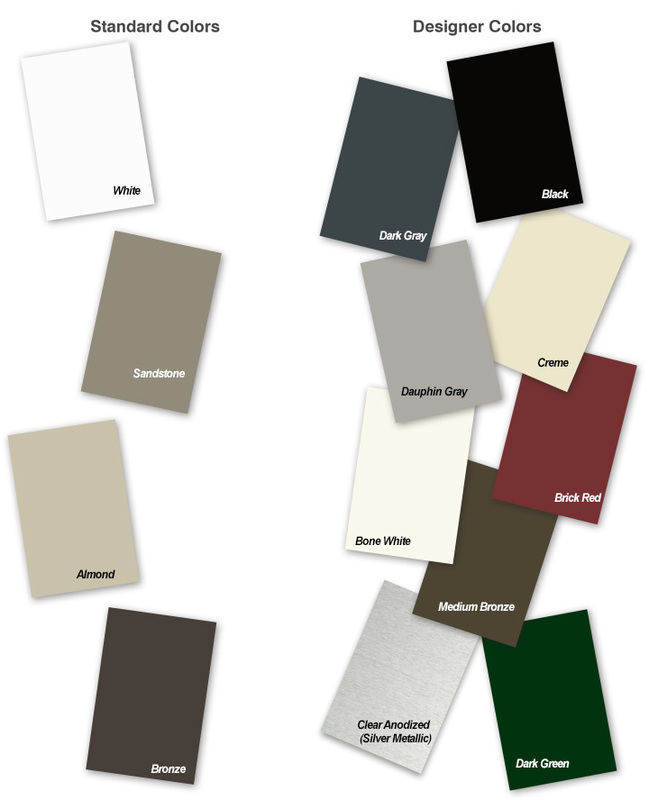 At Thermal Windows, we're proud of the quality of our products, installation and service. If a problem occurs that is covered by our warranty, you have the comfort of knowing that you will be dealing directly with us, the manufacturer who is familiar with you and your order, not a factory in a distant state. Since proper installation is a crucial part of window and door performance, our Lifetime Warranty only applies to products installed by Thermal Windows, Inc.
Our products can be found in projects large and small, from individual homes to commercial projects with thousands of windows.